Spend this year’s vacation on one of the most incredible coastlines in the world. Kayaking, golfing, whale watching, hiking, boating and scuba diving are just some of the activities awaiting you at Currents. 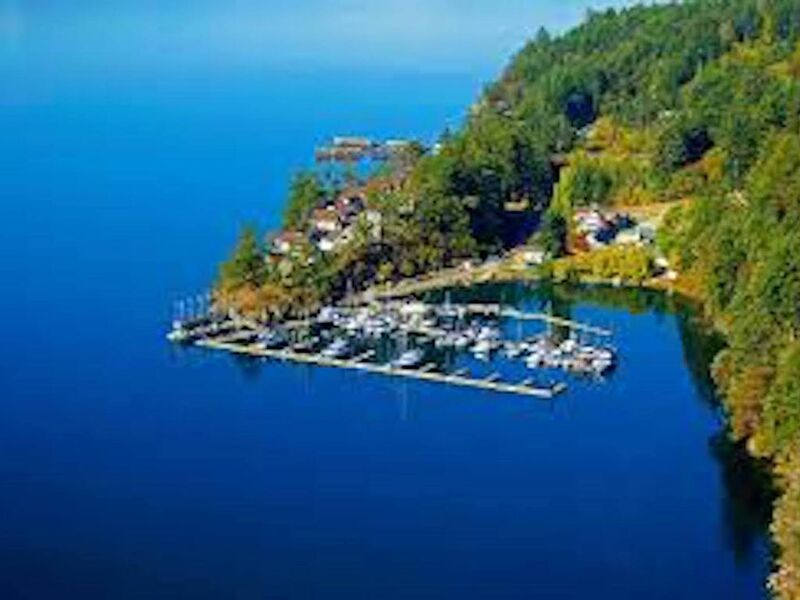 Current Cottages at Otter Bay on Pender Island is your ultimate Gulf Island get-away. Just 2 hours from the mainland by ferry or a modest 20 minutes by float plane, Currents offers an exciting and intimate experience for those who want to explore what British Columbia’s most spectacular and natural landscape has to offer. A secure vacation spot for families Currents is just 10 minutes from the ferry terminal with amenities within walking distance. Whether it be kicking back and enjoying the ocean or marina view from your private lanai, or getting out for a hike or a kayak, Currents is your ultimate destination! We offer a fully furnished 2 level cottage with spectacular marina and ocean views. The resort consists of 2 pools, a games room and bistro. the cottage is fully furnished and is available year round for your weeklong getaway or weekend stay. Located on North Pender Island just a 10 minute walk from the Otter Bay Ferry or a short taxi ride from Washington Pier’s float plane dock. Two pools! Adults Only pool and family pool. available May long weekend until the end of September. We loved our stay at the Currents at Otter Bay. The unit was well-suited for our needs, and we had a terrific experience with our contact (Brian). We will definitely be back, it was the quiet getaway we needed! It was a fantastic quiet winter getaway and we're looking forward to experiencing it again during the warm weather months. Our stay was out of the ordinary. The cottage is lovely, very well equipped and beautifully situated. We will rent here again. BUT a significant storm knocked out power to Pender the day before we arrived. We managed with the gas fireplace and the barbecue for two days until the resort was closed because diesel for the back-up generator (which was pumping the water) became scare. Brian was in communication with us the whole time and provided a prompt refund. While our visit was cut short I was very satisfied with how the problem was addressed and would recommend this cabin, this owner and the resort to others. Our cottage was immaculately clean - it was well furnished with very comfortable beds and sofas! The heating was easy to control and was very good! A very comfortable and peaceful weekend! Great location, excellent for our family vacation! We enjoyed our stay at Currents! It was cute, clean, and perfect for our weekend getaway. We recommend this cottage and will definitely return when we come back to Pender! Thank you for having us! relaxing, beautiful views, well managed. The property is perfect. I felt like I was at home. Communication with the owner and property managers was so easy and they were always readily available to answer any question. Thanks Brian and Julia.